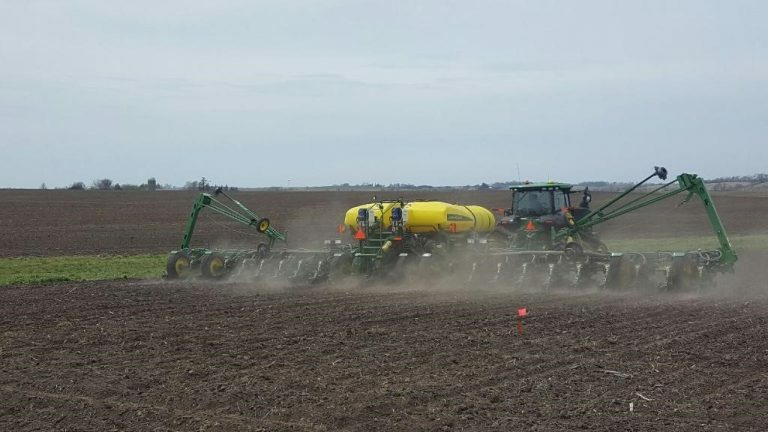 Based on a few recent text messages and emails I think it is time to revisit an older post about Corn and Sorghum injuries from pre-plant herbicides. While this is not about fertility in the southern Great Plains I feel it is a very important topic. I will not be surprised if we don’t start seeing this in some of the corn and sorghum that was just planted before the rains. I would also add the over the years I often see bleaching in sorghum, that looks similar to zinc and/or iron deficiency, caused by atrazine injury. This typically occurs when atrazine is applied prior to a heavy rain. The atrazine is washed down slope and into the rows, the injury is almost always seen in low lying areas. The crop usually grows out of it. 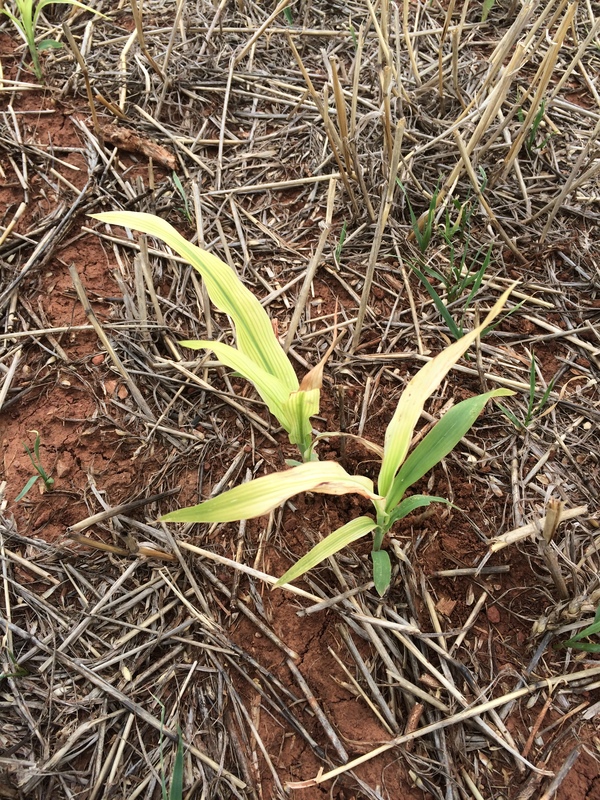 Atrazine injury in sorghum. Heavy rains followed application. Pic via Rick Kochenower. Have you noticed any corn leafing out underground prior to emergence? Have you seen tightly rolled leaves or plants that can’t seem to unfurl leaves and look buggy whipped? Almost all of the fields I have looked at recently have shown these symptoms in at least a portion of the field, and some fields this has been very widespread. 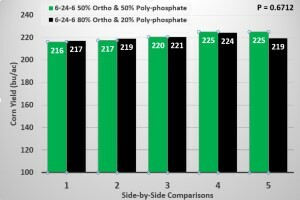 The common denominator in all the fields I have viewed has been the herbicides applied were a metolachlor (Dual/Cinch type products) and the weather (cooler than normal, wetter than normal). Similar issues can be noted in grain sorghum to some extent. 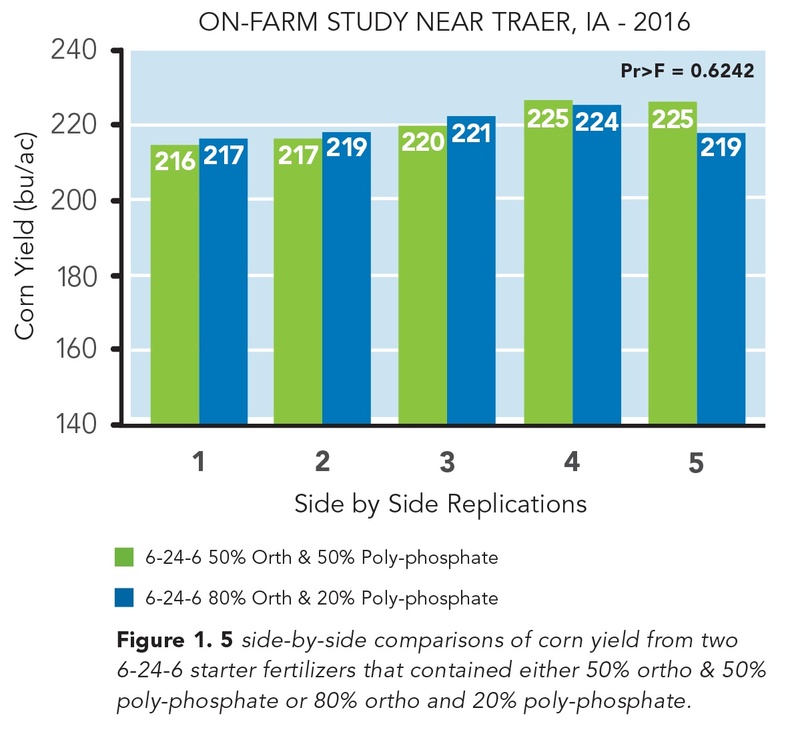 The recent wet weather and water-logged soils have increased the possibility of corn injury from many popular soil applied herbicides. 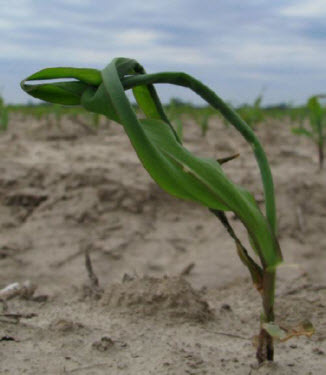 Corn growing in wet soils is not able to metabolize (degrade) herbicides as rapidly as corn growing in drier conditions. Plant absorption of herbicides occurs by diffusion. 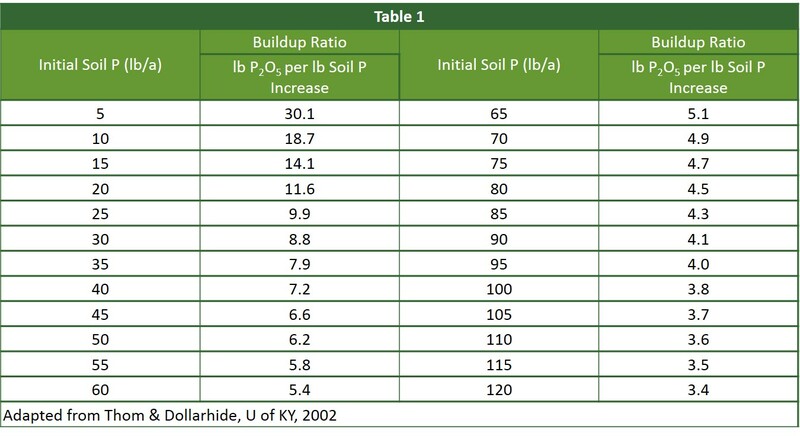 What this means is that the herbicide diffuses from locations of high concentration (application site on the soil) to low concentration (plant roots). The diffusion process continues regardless of how rapidly the corn is growing. 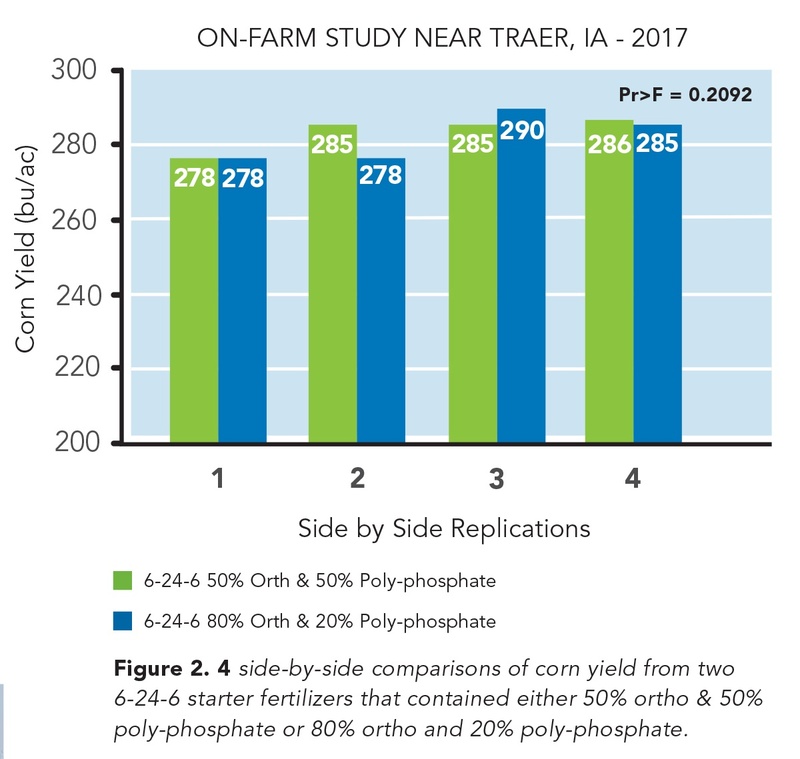 In corn that is not growing rapidly (cool, wet conditions) corn plants can take up doses of herbicide high enough to show damage and a few differences in symptomology. The unfortunate aspect of wet soil conditions is that additional stress is put on the plant not only to metabolize herbicide residues, but also to ward off diseases and insects. These additional stresses can impact a corn plant’s ability to metabolize herbicide. 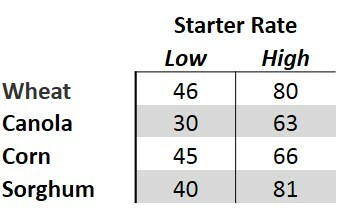 The most common type of herbicide injury observed under these conditions is associated with chloroacetamide herbicides. These herbicides are used for control of grass and small seeded broadleaf weeds, and are seedling root and shoot inhibitors. And other atrazine premixes like Lumax (a premix of mesotrione (Callisto), s-metolachlor (Dual II Magnum), atrazine and a safener benoxacor). What About The Injury Symptoms? Stunting of shoots that result in abnormal seedlings that do not emerge from soil. Corkscrewing symptoms similar to cold/chilling injury. Corn plants and grassy weeds may leaf out underground and leaves may not properly unfurl. Buggy whipping – leaves may not unfurl properly. Products like DUAL II Magnum herbicide contain the safener benoxacor which has been shown to enhance S- Metolachlor metabolism in corn. 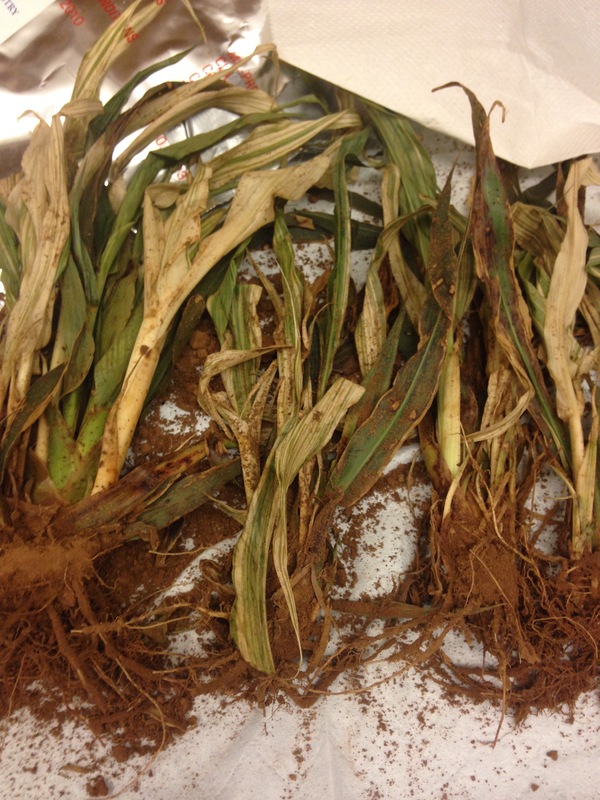 This enhanced metabolism can reduce the potential of S- Metolachlor injury to corn seedlings when grown under unfavorable weather conditions such as cool temperature or water stress. However, a safener is not the silver bullet, and slow plant growth may still have trouble metabolizing the herbicide even with a safener…but it does help the severity of damage/symptoms. Plants that have leafed out underground or show corkscrewed mesocotyl symptoms are likely to not recover or even emerge from below the soil. Larger plants that are already emerged that show tightly rolled leaves and are buggy whipped will most likely recover once the field sees drier conditions and we have warm weather and sun light to assist in better plant growth.